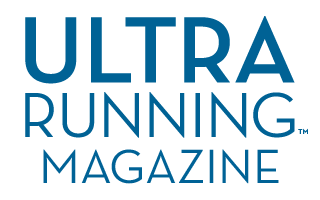 As part of your UltraRunning Magazine subscription, we are offering these free training plans. Each plan can be customized for a specific race date. Customized Plans can printed or downloaded as an ICS or CSV file. Intermediate and advanced plans will be added in the future. Subscribe today for as little as $20 for a digital only subscription.